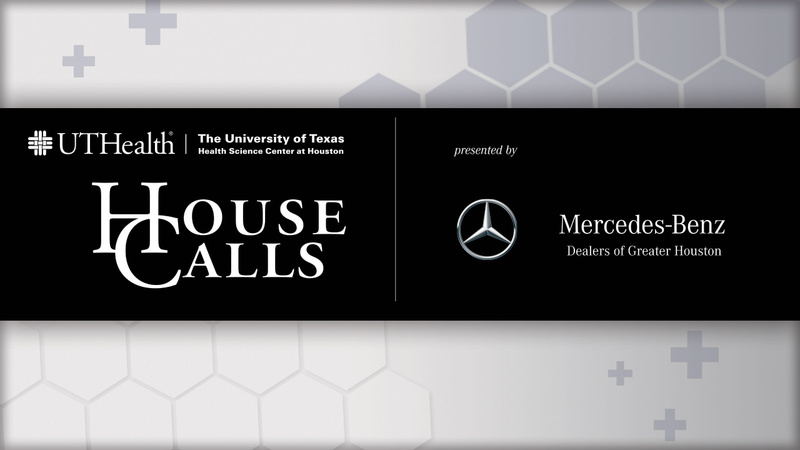 In an effort to educate the city on a variety of health topics, Mercedes-Benz Dealers of Greater Houston has teamed up with UTHealth to bring you health-related House Calls! Throughout the next several months, a series of live web chats, hosted at local Mercedes Benz dealerships, will touch on different health categories that concern the surrounding communities. 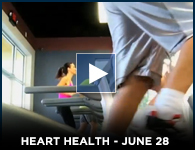 In our June 28 House Call we discussed Heart Health. To learn more about heart health, Click Here.